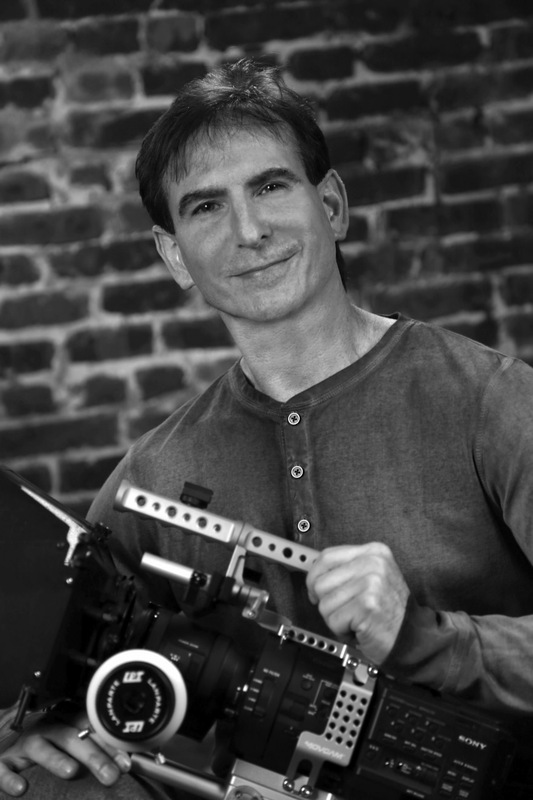 For over 25 years, filmmaker Jeffrey S. Gould and Action Media Productions have been providing a diverse roster of clients with award-winning video productions. Whether producing medical, educational, marketing videos, or documentaries, Jeffrey brings skills for visual storytelling that are infused into all of his projects. Originally, Jeffrey had plans on becoming an architect…but on a fateful day while watching It’s a Mad, Mad, Mad, World, he turned to his friends and said “let’s make a movie.” In that moment a Super 8 camera took the place of a protractor…and filmmaking became a hobby, a living, and a passion. Jeffrey regards his long-standing relationships with clients, as well as exceeding their expectations, as the most rewarding aspects of his work. Jeffrey is currently entrenched in the world of independent film, with such credits as: executive producer, cinematographer, editor, and screenwriter. Check out his IMDb entry at: http://www.imdb.me/jeffrey.s.gould.